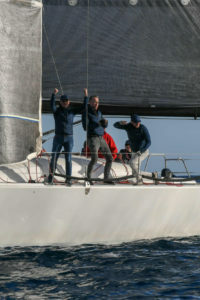 Under a bright sun, DDS+ captured the first place in the 4th edition of the Belgian Regatta, taking place on thursday 12th March in the bay of Cannes. 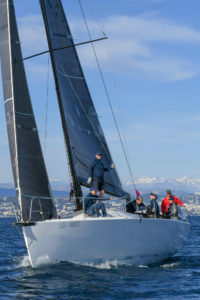 Eight boats, shippered by more than 75 persons from the real estate world, participated to the sail race organised at the occasion of the Mipim Real Estate fair. Herpain Urbis and Assar Architects took the silver and bronze medals.